Senior network planners confirm their attendance at the only route development event dedicated to the Asia Pacific region. 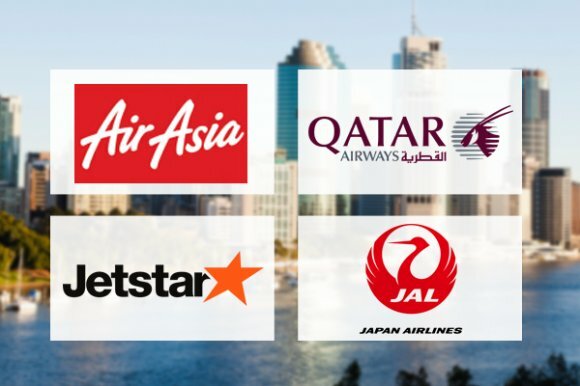 Key decision makers from the region’s largest and fastest-growing airlines continue to register for Routes Asia 2018. Carriers that have recently confirmed their attendance include Japan Airlines, Cebu Pacific, American Airlines and Qatar Airways. View the full attendee list. Organisations looking to present their route development case to LCCs can expect to meet AirAsia, Jetstar, Lion Air, HK Express and Vanilla Air at the event. Out of region carriers that will also be represented include British Airways, WestJet, Finnair, Norwegian, Lufthansa and United Airlines. Scheduling for Routes Asia opens on Monday, 5 February. Over 2,000 face-to-face meetings are expected to take place at this year’s event. 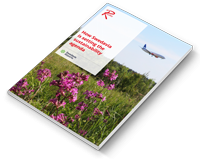 Airport and tourism authorities can maximise the chances of securing their priority airline meetings by submitting requests as soon as scheduling opens. With more than 30 available meeting slots, Routes Asia provides an efficient platform for airlines, airports and destinations to discuss existing and future air services. Register your place today and join the region’s key decision makers in Brisbane.